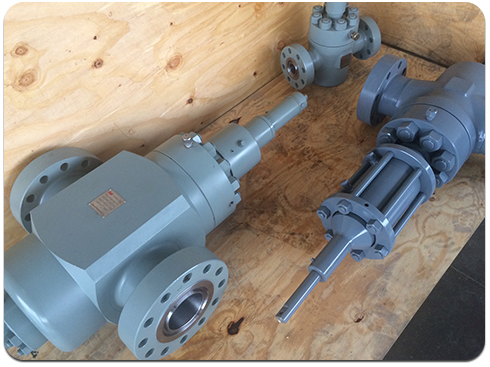 When wellhead and FRAC valve rental companies can’t wait the long shipping timeframes of direct international suppliers, they turn to Greenwell. We provide quality oilfield equipment that’s immediately available for an affordable price. Our solutions help our clients’ customers continue operations without losing unnecessary time, resulting in immediate revenue opportunities. Greenwell is a wholesale distributor that specializes in new API 6A and 16A products. 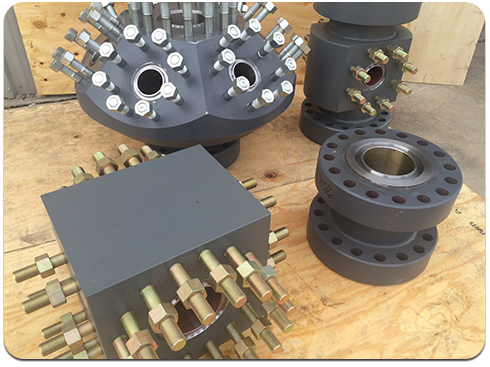 We focus on pressure containing, fracture-related equipment for well control and flow back, including gate valves of all sizes, FRAC components, drill through equipment and valve replacement parts. 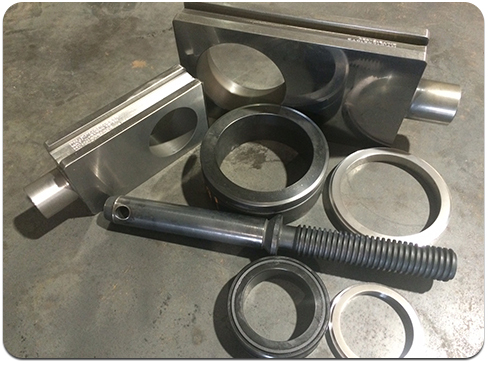 We have an extensive inventory of thousands of parts that adhere to industry-design standards and certifications. Need equipment immediately? Reach us 24/7 at (830) 569-2794. In most cases, we can deliver equipment the same day or next-day.